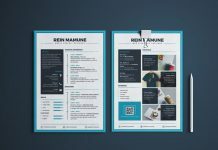 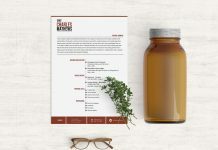 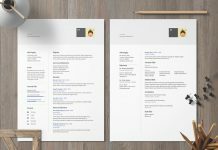 You can use a resume template to start creating your own resume. 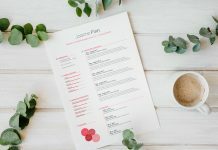 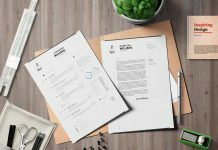 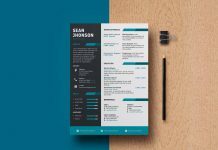 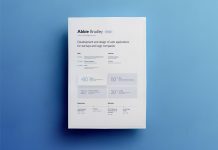 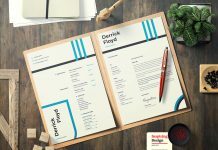 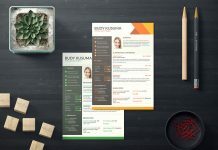 Add your information to the resume template, edit information so it highlights your own unique skills and abilities. 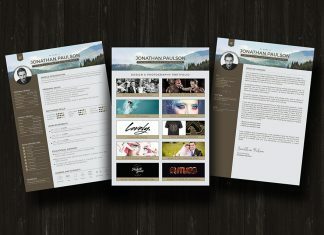 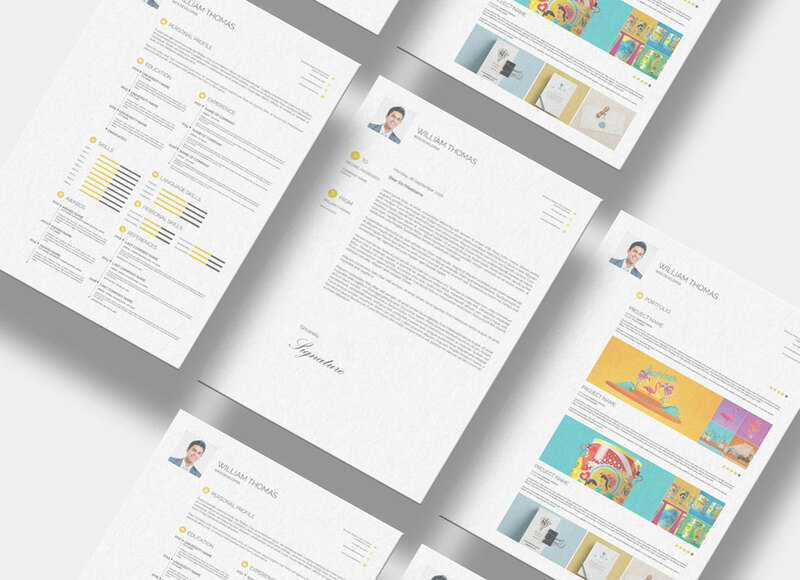 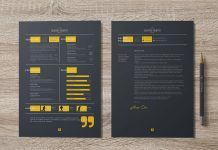 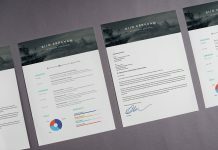 This resume template is a perfect choice for designers, developers, architects, draftsman, calligraphers, letters etc. 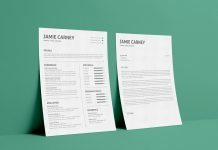 A quick tip: Always review inserted information at the end and make sure if it is a good match with the job you have applied for.